What's your favorite teak cleaner? 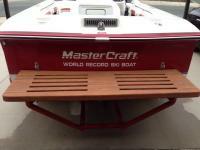 Going to sand up the teak and put get some Starbrite teak oil on this weekend. Before I get to sanding I want to get some teak cleaner on there as it's been a few years. What's everyone's favorite these days? This stuff rocks. 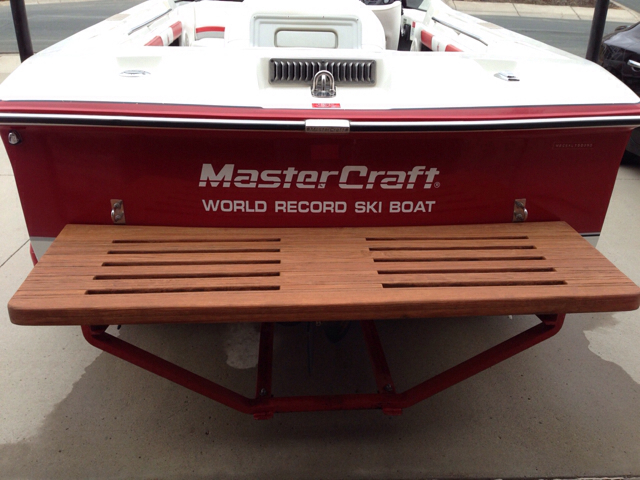 I got some from a buddy of mine who worked for a company that restores boats before shipping them abroad. You spray the first part on and it literally pulls the old oil out and turns it into a gel. 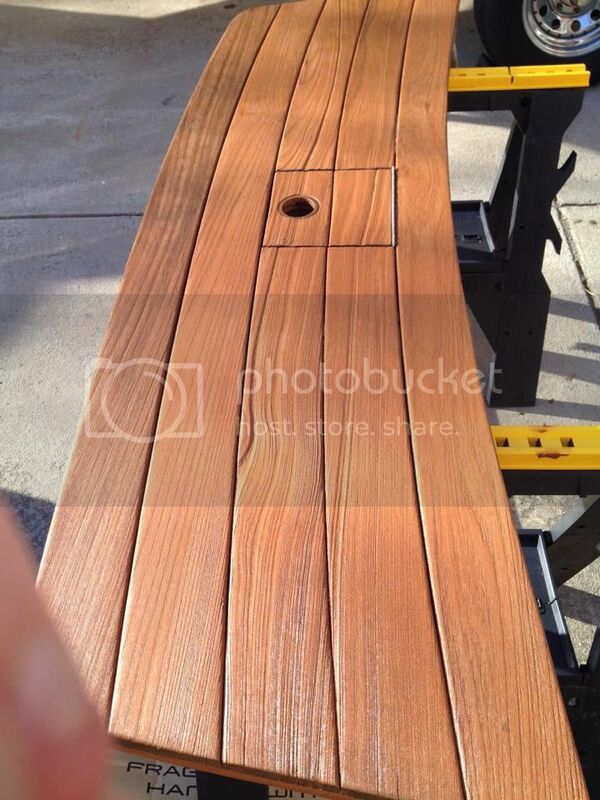 Rinse, then spray the second part which makes the teak brighten up. 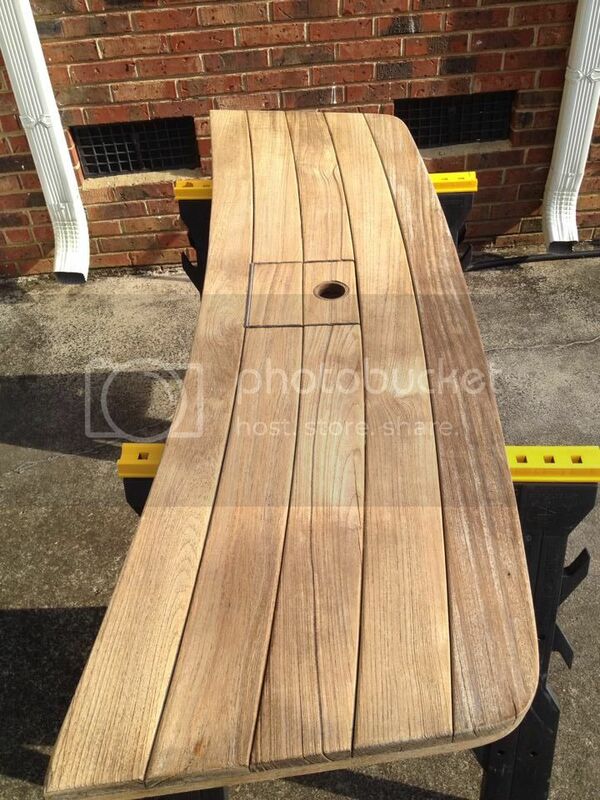 Levi - did you wash/clean the teak first, then sand? Or the other way around? Sand, then wash, then seal. I followed Levi's lead on two swim platforms this year. Here are the results. Same here for the most part. I love doing this every year. The results always make me happy. Here is the MC I just sold. Sanded, starbright teak cleaner, and teak sealer. My Sunscape and SSLXI are next. No more teak oil for this guy.